Artist "Janne Mark with Arve Henriksen"
Reinventing the hymn in Denmark in the spirit of jazz. Janne Mark writes hymns. And yet there is nothing about her that is stuck in a fusty tradition. 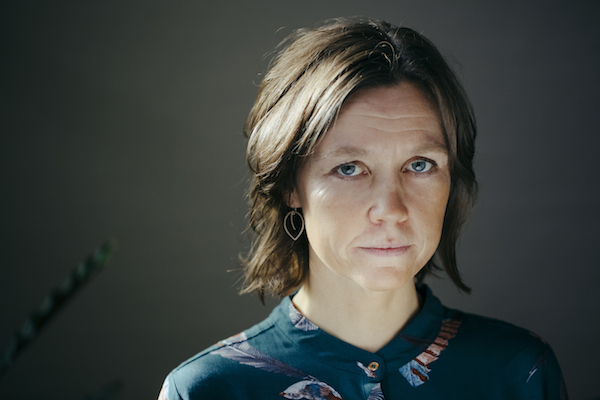 She writes in the here and now, she is socially aware and committed, and in her work she draws on the freedom of jazz and all of the breadth of the Scandinavian folk tradition. And that is how her songs have established their place outside the canon of sacred music and in the secular space. Bute she is not only a gifted composer and lyricist, Mark is also an affecting singer. Since 2000, Mark has been singing in the Brorsons Church, in the centre of Copenhagen. Janne Mark is a fascinating artist who has embarked upon a path between hymns, songwriting, folk and jazz, and has done so with great success. In doing so she has found a unique way to reinvent the Danish hymn-writing tradition.